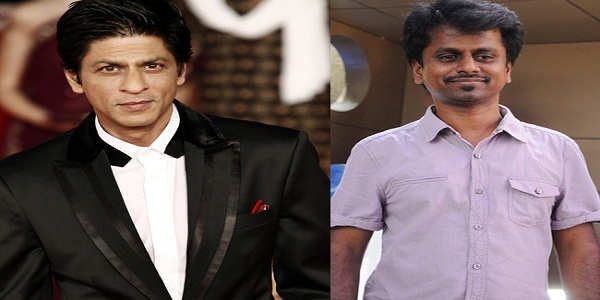 HomeEntertainmentAR Murugadoss to direct Shah Rukh Khan? Director A.R. 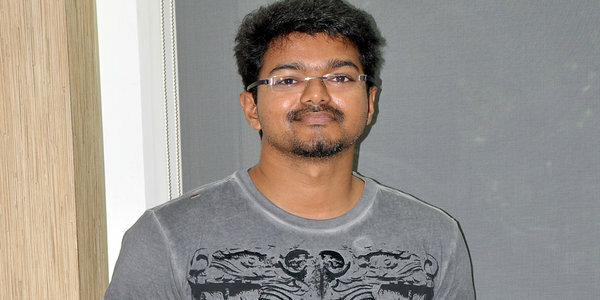 Murugadoss’s next Bollywood venture ‘Akira’ starring Sonakshi Sinha has hit the floors recently. The film is the Hindi remake of ‘Mounaguru’ and Sonakshi’s father Shatrugan Sinha will be essaying a pivotal role in the film. AR Murugadoss is busy with this flick and the latest buzz about the filmmaker is that he will soon join hands with the ‘Baadshah of Bollywood’ Shah Rukh Khan. It is to be noted that Shah Rukh Khan has earlier claimed that he is willing to work with the noted director and if sources are to be believed, AR Murugadoss will be working with SRK soon.